In just twelve short months, our lives have changed so much. 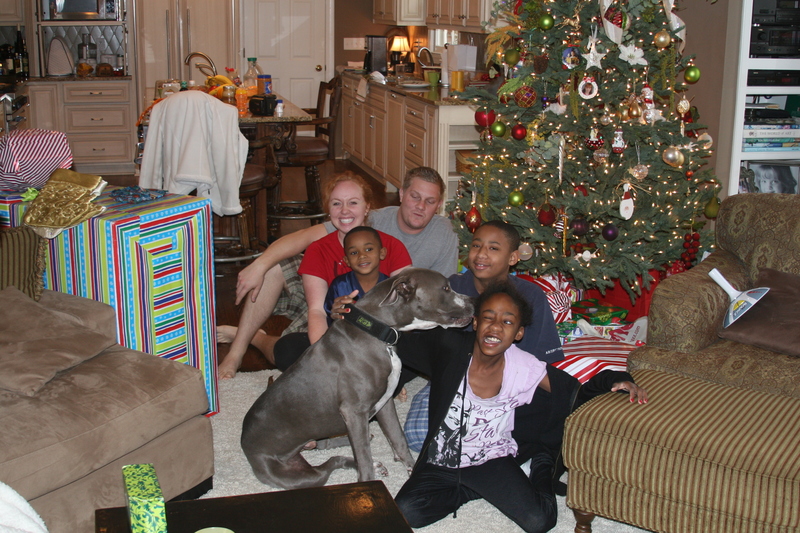 Last Christmas was our first year celebrating Jesus’ birthday as foster parents. 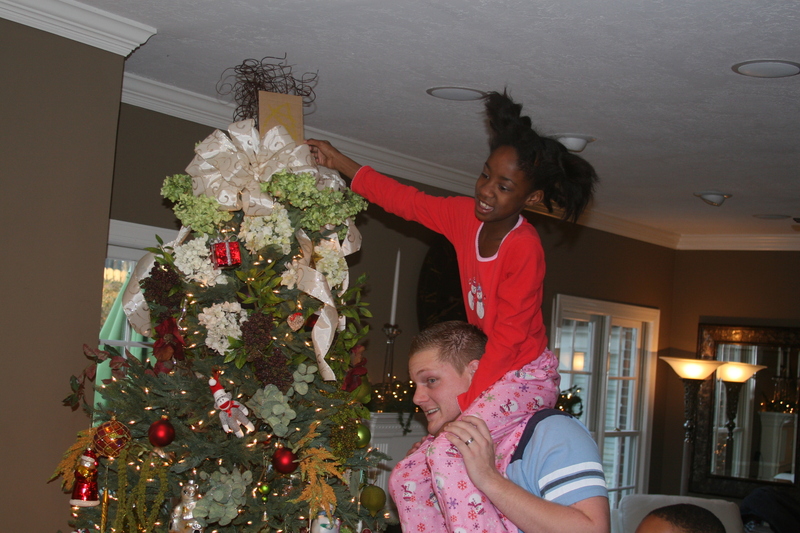 It was one of the most memorable Christmases of my life. I didn’t know how we would ever have another Christmas that would be able to compare. I had no idea that only a year later, we would be celebrating our son’s first Christmas! We have been so incredibly blessed and we cannot be more thankful for all of the special people in our lives. Even though we aren’t able to celebrate with our foster sons and daughters this year, we are thinking about each and every one of you and sending all of our love your way.